Based in the Canton of Jura and headquartered in Zurich, Maurice Lacroix is a Swiss manufacturer of luxury high-end watches that specialises in making watches alike for both men and women with designs right from the classic vintage to the contemporary designs with modern aesthetics. 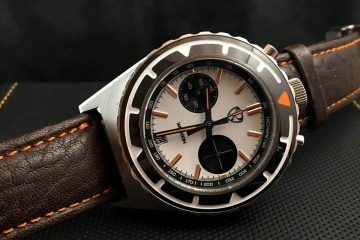 Maurice Lacroix was founded as a part of the Desco von Schulthess group of Zurich in 1975. Over the years, the company has specialised in creating in third party watches with its operating facilities in Saignelêgier. It was in 1990s, that the company rose to fame by launching its much famous high-end “Masterpiece” line watches with timeless designs and collection. 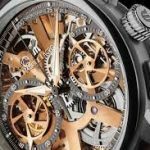 Later the company ventured into having its own manufacturing facility where the entire timepiece is made from scratch right from making its precise movements to having its own articulated craftsmanship. 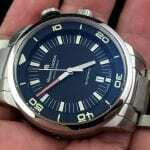 since then the company has made various manufacturing movements with its much famous automatic movement made in 2011. 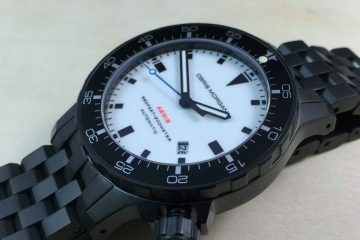 Attention to its watch details is something the company takes pride by showing it through its well articulated designs. 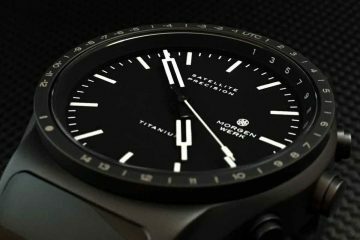 In order to attain highest level of precision, the company has set up its own CNC machine workshops where it makes low-volume high valued watches. Today the watchmaker offers a variety of collection and you will surely find a watch that suits for every occasion. Clubbing the old watchmaking art styles with the latest modern designs, you will surely find each timepiece to be unique with ultimate workmanship.